If you live in Alberta, you count down the days until rodeo season. Rodeo and Camping, they go together like peanut butter and jam. Rodeos are such a fun way to spend a day or even a weekend together with your family or friends or both. There is always so much to experience whether you love beer, music, dancing, riding rides, eating not so healthy treats or cheering on all the cowboys and cowgirls. Head to High River for the long May weekend where the annual Little Britches Weekend is happening. This is such a fun weekend for the whole family. 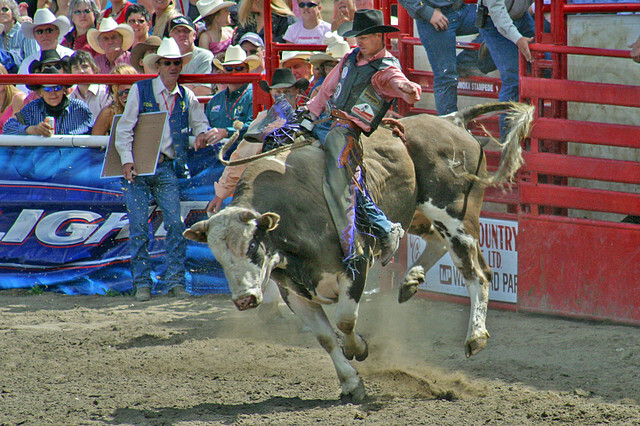 You will all enjoy one of Canada’s most unique rodeos, plus a long roster of other events. But the Little Britches rodeo is the main event. 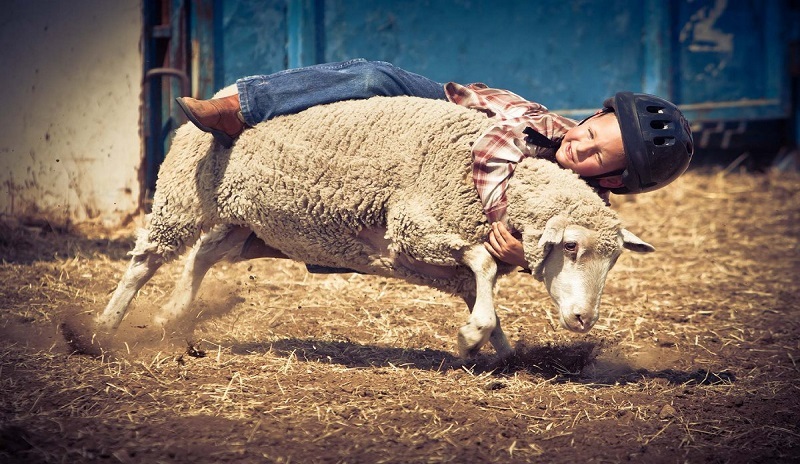 The mini cowboy and cowgirls get to participate in events such as calf roping, sheep riding and barrel busting. It’s probably the cutes thing you will ever watch! There’s a music festival, a big time parade, with 35 floats, and an event for foodies called "A taste of High River” rounds out the weekend’s experiences. 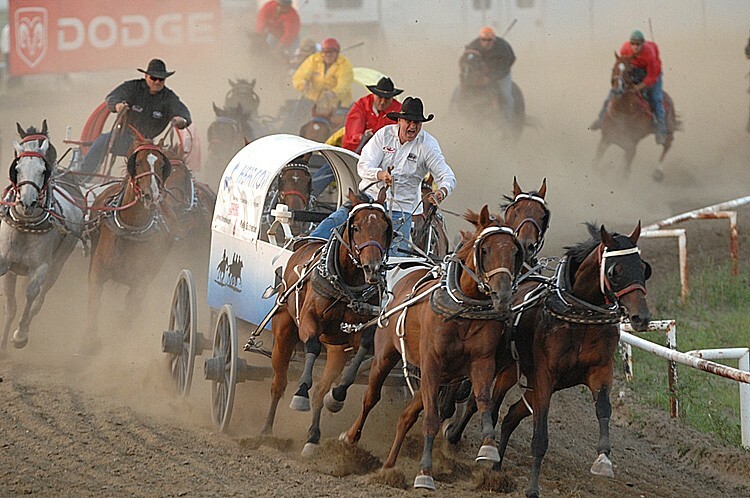 Ponoka Stampede is one of Alberta’s biggest stampedes, attracting 65,000 spectators every year, its set to unleash thrilling rodeo action and exciting chuck-wagon races. Not only that, but Clint Black and Dallas Smith are set to perform. If you have never been to the Calgary Stampede you must put it on your bucket list and prepare to stay for the full 10 days as you will need that time to experience everything. True Calgarians usually take this week as one of their vacation weeks to dust off their boots and let her rip! "The Greatest Outdoor Show on Earth," attracts over one million visitors per year and features the world's largest rodeo, a parade, midway, stage shows, concerts, agricultural competitions, chuck-wagon racing and First Nations exhibitions. Break out the belt buckles and cowboy hats and check out the Strathmore Stampede. 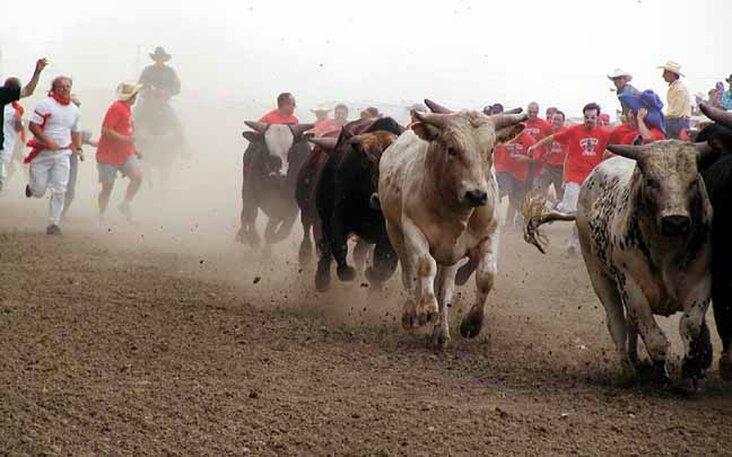 Or, we double dare you to run with the bulls — the only event of its kind in Canada — with a chance to win $1,000 for your bravery. This Stampede has been around since 1966 so expect the very best rodeo action! This is definitely a home town rodeo. You can just feel it within the community. 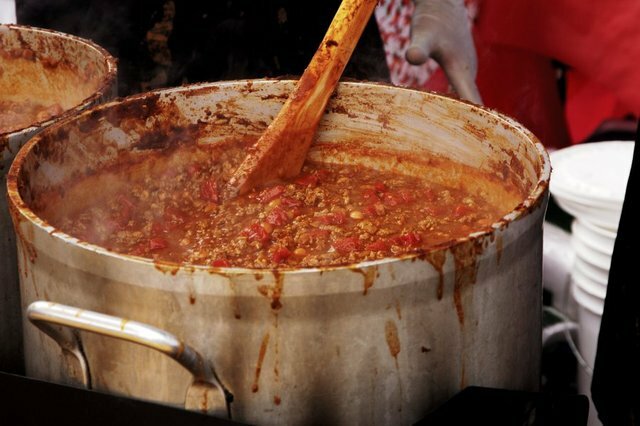 Bring your appetite because one of the events is the Okotoks Chili Fest. Head to Olde Towne Okotoks to sample tasty chili creations, compete in the Chili Fest Cook Off, or just enjoy the great food and activities. Stay for the entertainment and shopping. Saturday night you can pull on your dancin boots and 2 step off some of that chili. Guaranteed you will leave the weekend with wonderful memories and some new friends!